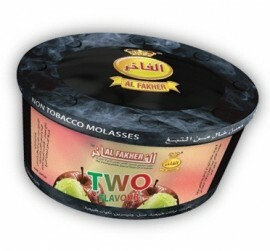 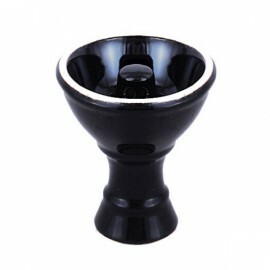 This ceramic Aladin 2 compartment shisha bowl has 2 separate compartments that allows you to split 2 flavour mixes in the same head. 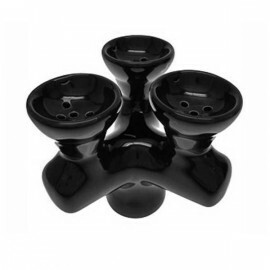 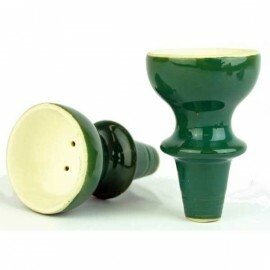 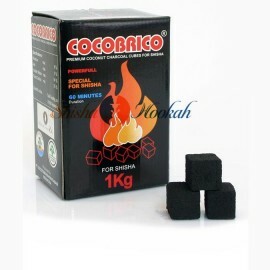 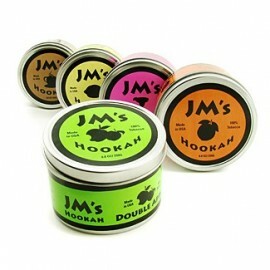 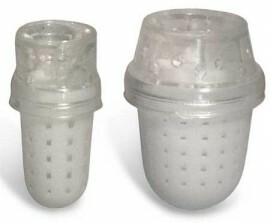 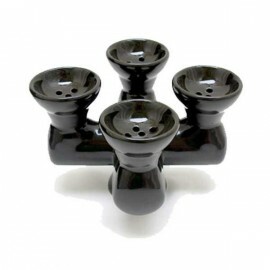 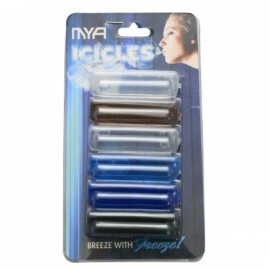 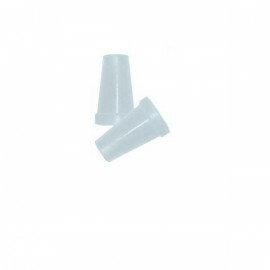 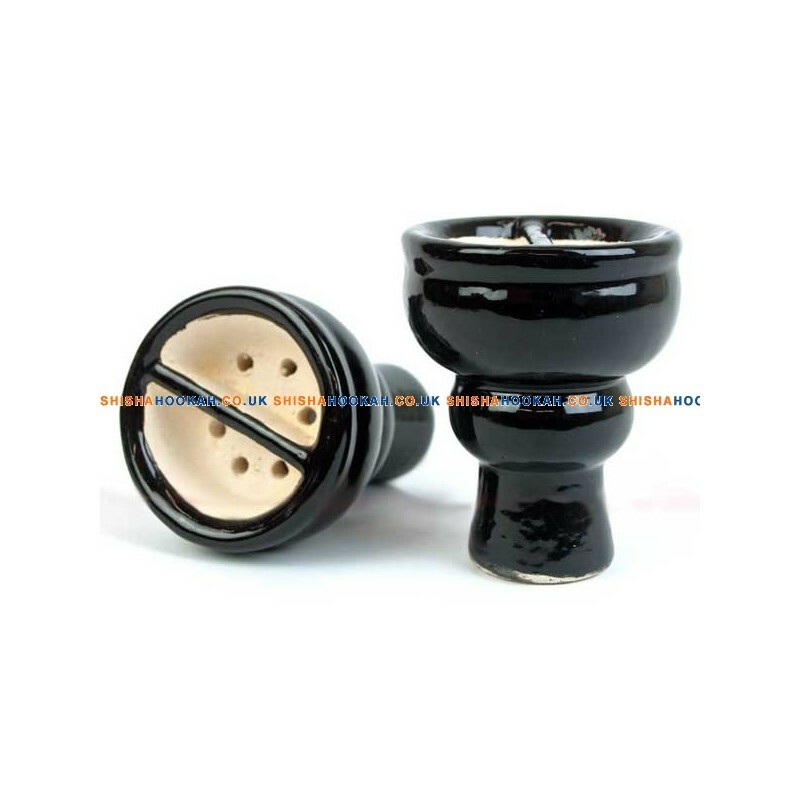 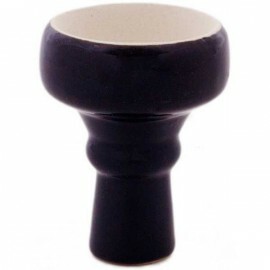 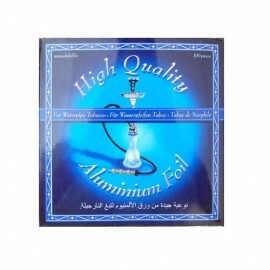 Worth a try if you have only so far tried a standard head to smoke shisha from. 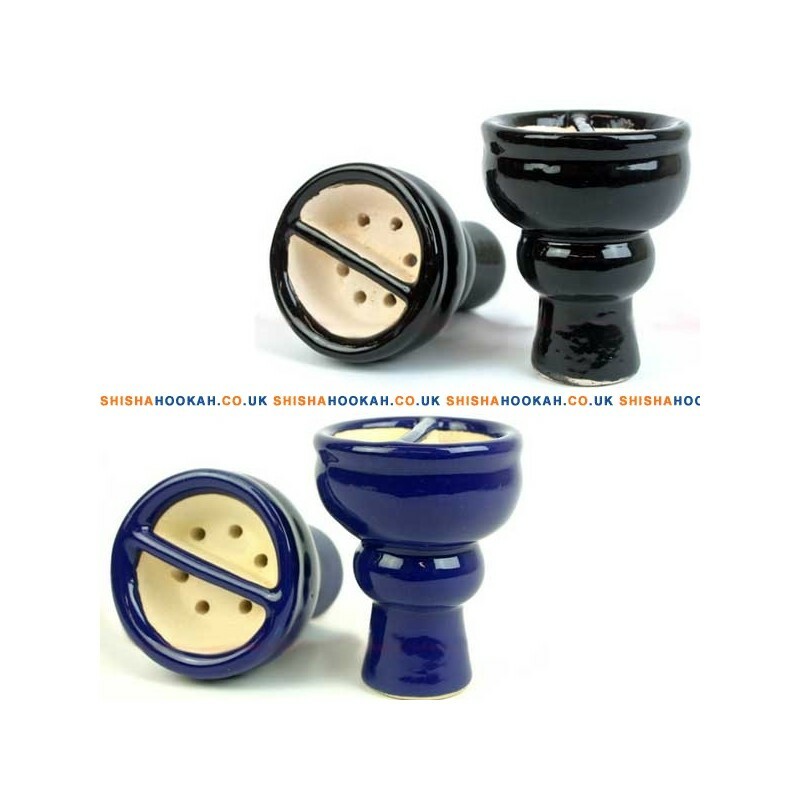 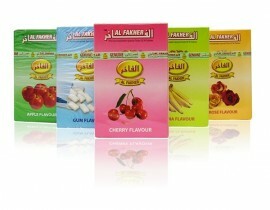 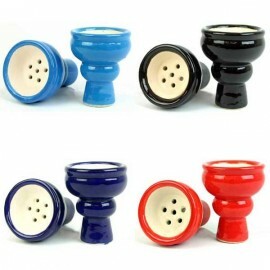 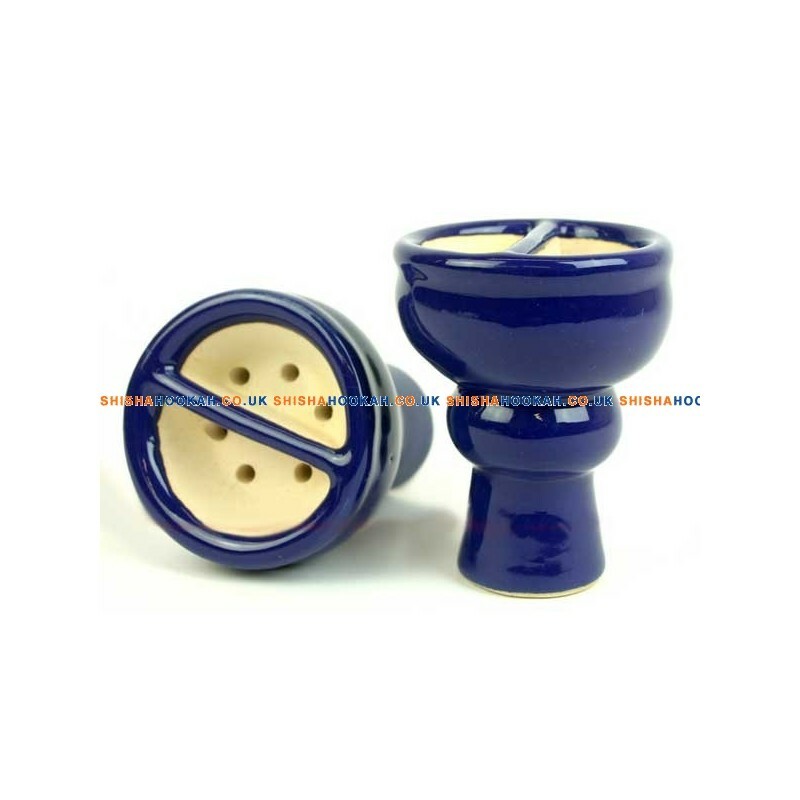 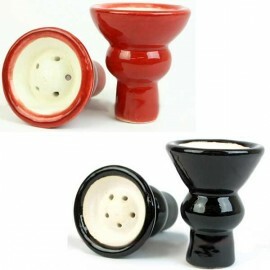 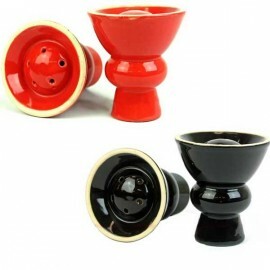 Please choose your colour of shisha bowl below the price. 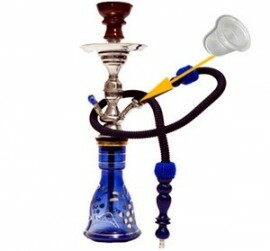 KM Tri Metal Alam Misr 32"